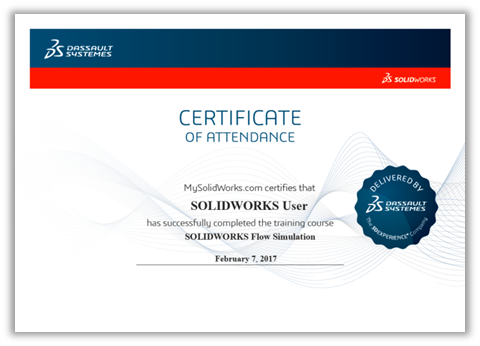 MySolidWorks, the place where millions of users get answers and learn more, has redefined the way you can discover and experience SOLIDWORKS. Search across the SOLIDWORKS community and support resources to get answers to your questions and get access to technical content and upcoming events from your Reseller. Learn more with Online Training including over 1,000 online product tutorial videos in a wide range of topics, SOLIDWORKS Certification Prep Courses, and the new comprehensive, self-paced, high-quality, and interactive eCourses. Try SOLIDWORKS with the new SOLIDWORKS Online Product Trials available anytime, anywhere, on any device… no install required. Interested in trying SOLIDWORKS? Now, for the first time, you can try SOLIDWORKS 2017 CAD Premium (with Model-Based Definition and Visualize Professional) anywhere, anytime on any device. Click here and join or login with your SOLIDWORKS Online Account. Use pre-loaded SOLIDWORKS models, access cloud sharing services or upload your own design files to get started. Yes, it’s now that simple to try SOLIDWORKS! Just join or log into MySolidWorks with your SOLIDWORKS Online Account, and start exploring more than 1,000 online product tutorial videos from a wide range of topics and releases. You can also unleash the master in you with the new SOLIDWORKS eCourses that provide a library of self-paced, high-quality, interactive course material. Currently, eight eCourses are available, including: Creating Animations Using SOLIDWORKS, Flow Simulation, Mold Design Using SOLIDWORKS, Routing: Piping & Tubing, Sheet Metal, SOLIDWORKS API Fundamentals, Surface Modeling, and Weldments. Once you complete an eCourse, you will receive a certificate of completion! eCourses are available for purchase from your SOLIDWORKS reseller as a three-month subscription. 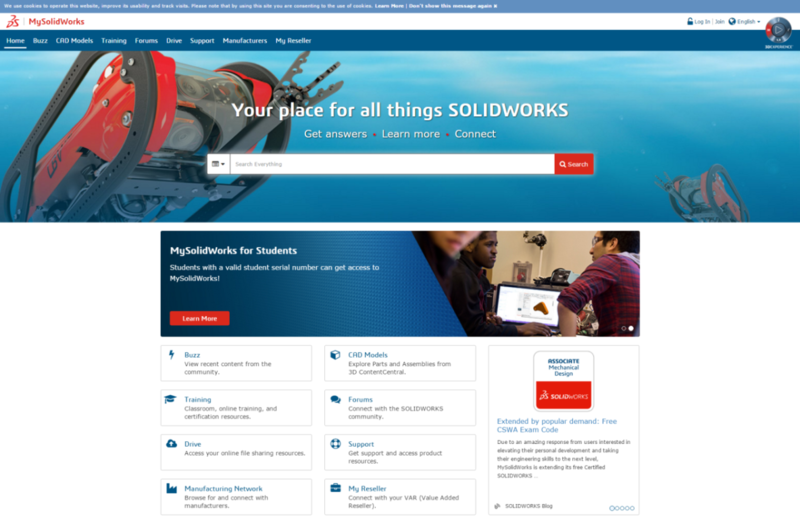 Get started today – simply go to MySolidWorks.com and join or login with your SOLIDWORKS Online Account. If you have questions about the new SOLIDWORKS Online Trial or eCourses, please contact your reseller. Whether you’re considering SOLIDWORKS or are a novice or expert user, MySolidWorks can help you be more productive by connecting you with relevant online content and services – anywhere, anytime, and on any device.